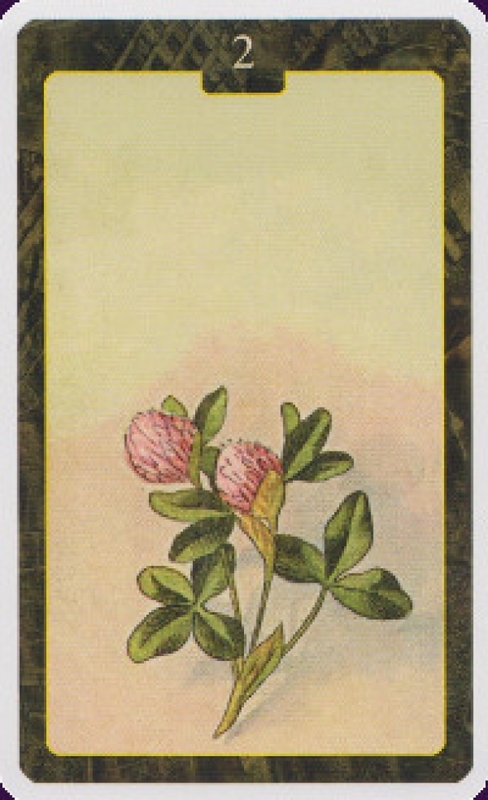 The Lenormand Oracle Cards, published by Lo Scarabeo, are a reproduction of a French Lenormand deck from 1890. The 36 cards have elegant, soft imagery with a serene and spacious feel. Companion Material 32-page little white booklet in six languages.